Our publications are sold through our shop at the museum and through Amazon. 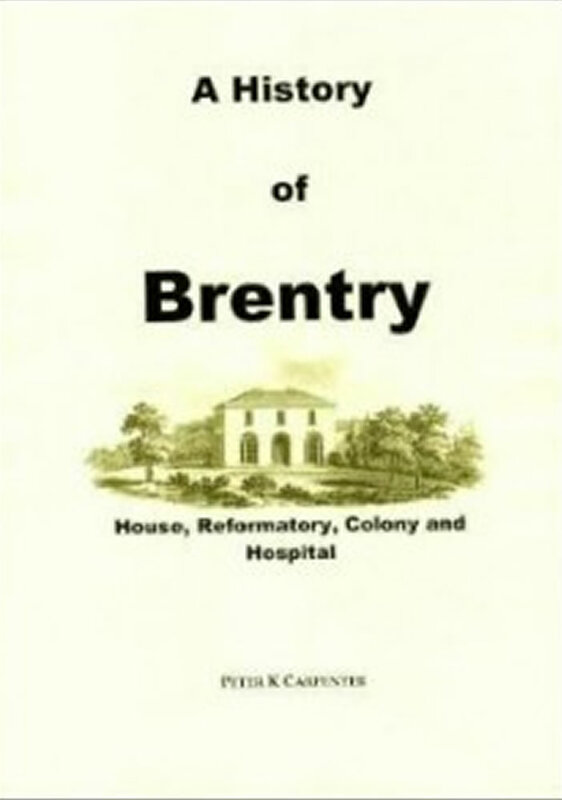 A History of the Bristol Lunatic Asylum which became Beaufort War Hospital during the first world war and then Glenside Psychiatric Hospital. Written by Dr Donal Early who was a doctor there from 1944 and founded the unique Museum for Glenside. written by researchers and produced by Glenside Hospital Museum. 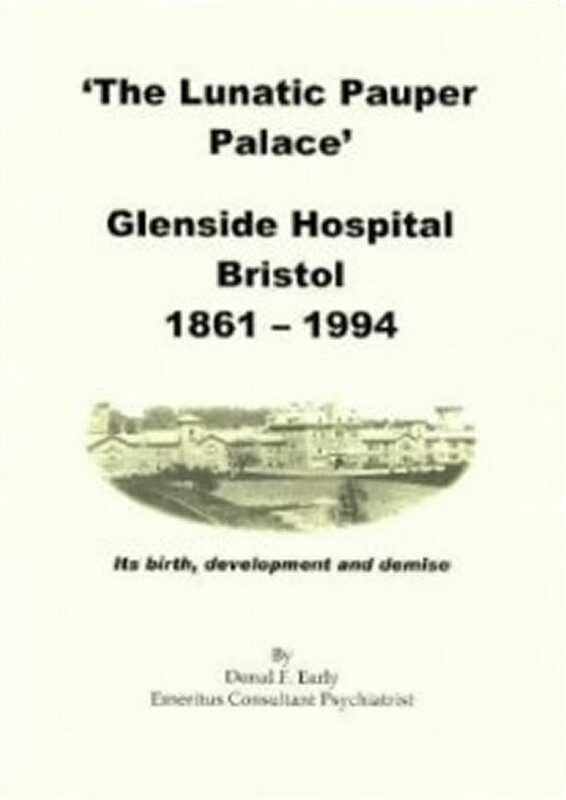 Glenside Hospital 1861-1994, Sixth Extended Revised Edition for 125th Anniversary Celebration. The Development of Mental Health Nursing, by Monica E. Baly, The Mendip Hospital, by Dougal Duncan. 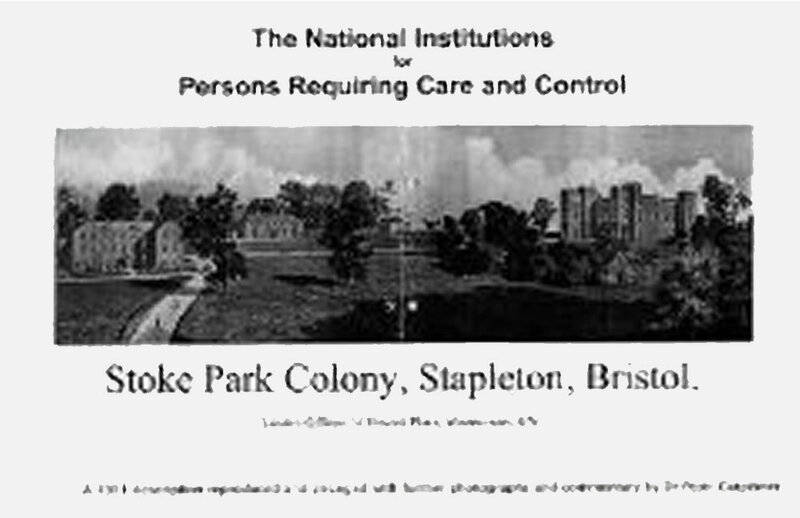 History of Stoke Park Hospital, a report by the Bristol Observer, March 1st 1913, an anthology of historical records including research by late Dr J. Jancar. Edited by Julius A. Herrstein.